It’s already Tuesday again and I can’t believe how fast this month is flying by. We’re only two weeks away from Thanksgiving and some quality family time! If you travel over the holiday, you might consider carrying eBooks with you to lighten your luggage and avoid those pesky airline fees. Here are some of this week’s new release to consider taking with you. 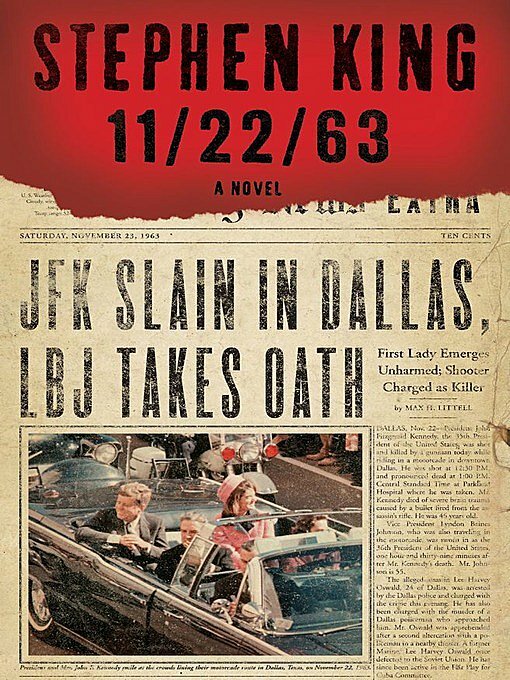 11/22/63 by Stephen King. On November 22, 1963, three shots rang out in Dallas, President Kennedy died, and the world changed. WHAT IF YOU COULD CHANGE IT BACK?In this brilliantly conceived tour de force, Stephen King, who has absorbed the social, political, and popular culture of his generation more imaginatively and thoroughly than any other writer, takes readers on an incredible journey into the past and the possibility of altering it. THE TIME IN BETWEEN by Maria Duenas. The inspiring international bestseller of a seemingly ordinary woman who uses her talent and courage to transform herself first into a prestigious couturier and then into an undercover agent for the Allies during World War II. As the preeminent couturier for an eager clientele of Nazi officers’ wives, Sira becomes embroiled in the half-lit world of espionage and political conspiracy rife with love, intrigue, and betrayal. 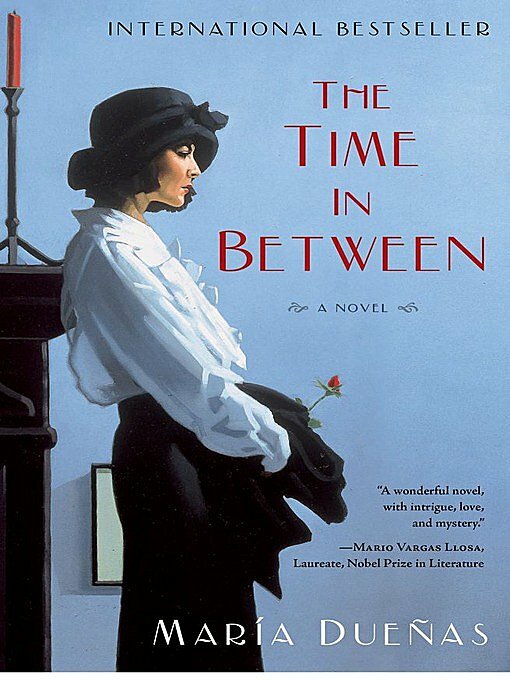 Already a runaway bestseller across Europe, The Time In Between is one of those rare, richly textured novels that enthrall down to the last page. Maria Duenas reminds us how it feels to be swept away by a masterful storyteller. Spanish language edition also available. 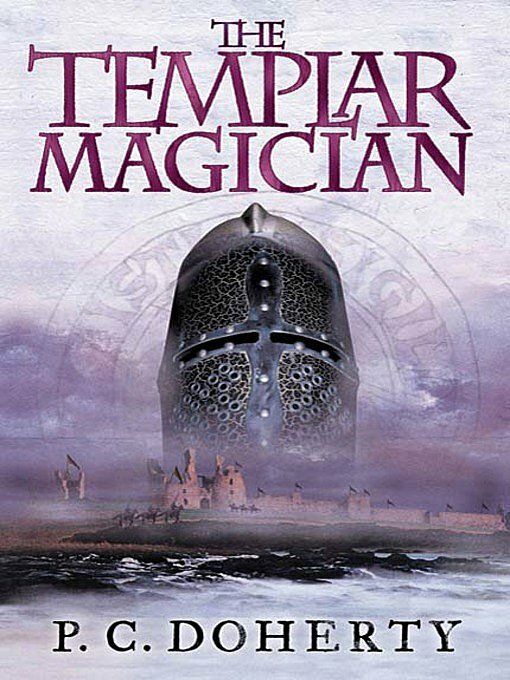 THE TEMPLAR MAGICIAN by P. C. Doherty. Murder and mayhem set at the time of the secretive Templar Order. The year is 1152, and Jerusalem is still in the hands of the Crusaders, although the lofty ideals of before have now been replaced by subtle power-play. The Templar Order, now fifty years old, is a wealthy power, glittering with tempting riches. Against this background of bloodshed, Robert de Payens, grandson of Eleanor, one of the co-founders of the Temple, and Englishman Edward Sendal find themselves caught up in a murder mystery when Raymond, Count of Tripoli, is brutally assassinated. 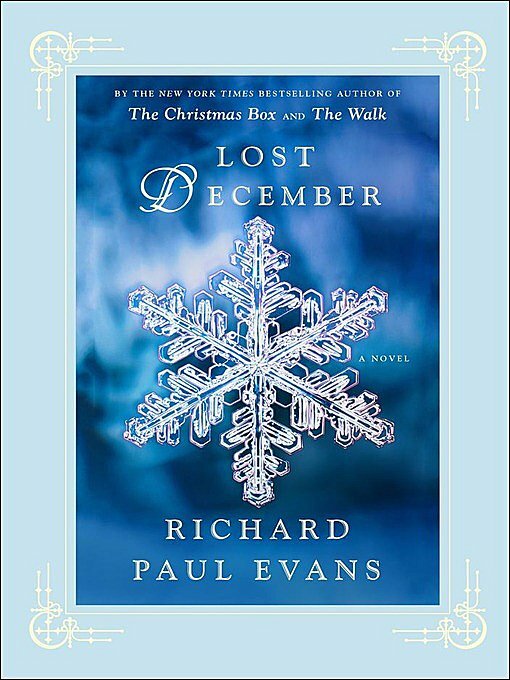 LOST DECEMBER by Richard Paul Evans. Evan’s Christmas novels have filled a cherished place in countless yuletide stockings, dispensing both holiday atmosphere and an inspiriting Christian message. In Lost December, this holiday season’s novel from the man The New York Times crowned “the king of Christmas fiction,” we meet Luke Crisp. As a boy in Arizona, Luke served his father faithfully, dedicating his whole heart and mind to the family business after his mother’s death. The parable of the prodigal son is among the best-known stories from the Bible. A young man, with everything in the world he could ever wish for—wealth, comfort, and most of all, a loving father—leaves his home, taking his inheritance with him. Carelessly, he spends it all, and finds himself left penniless, homeless, and starving, lower than even the pigs. 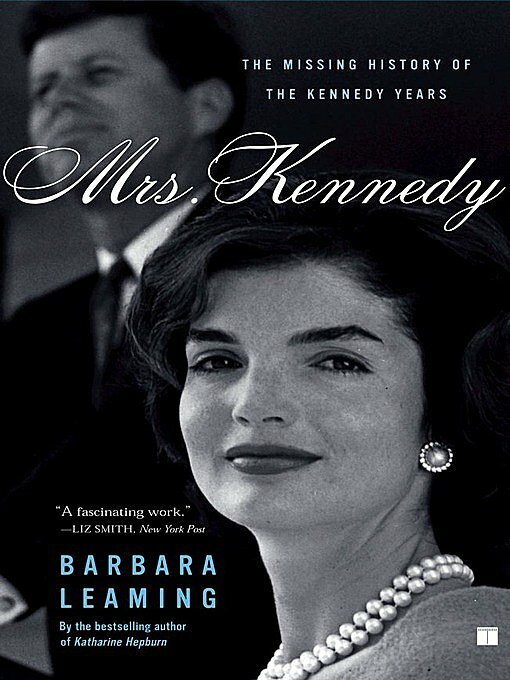 MRS. KENNEDY by Barbara Leaming. Drawing from recently declassified top-secret material, as well as revelatory eyewitness accounts, Secret Service records, and Jacqueline Kennedy’s personal letters, bestselling biographer Barbara Leaming answers the question: what was it like to be Mrs. John F. Kennedy during the dramatic thousand days of the Kennedy presidency? Brilliantly researched, Leaming’s poignant and powerful chronicle illuminates the tumultuous day-to-day life of a woman who entered the White House at age thirty-one, seven years into a complex and troubled marriage, and left at thirty-four after her husband’s assassination. 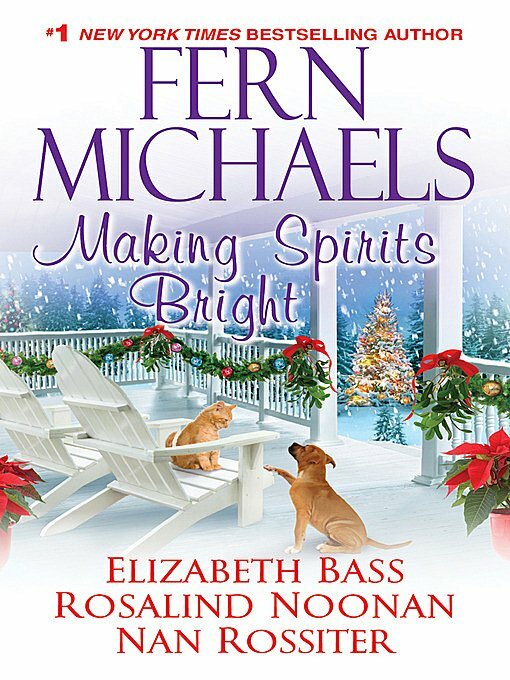 MAKING SPIRITS BRIGHT by Fern Michaels. Secret wishes, sweet surprises, and gifts straight from the heart. Delight in this season’s most joyous presents with these four sparkling tales. . . Making Spirits Bright by Fern Michaels, Runaway Christmas by Elizabeth Bass, Home For Christmas by Rosalind Noonan and Christmas On Cape Cod by Nan Rossiter. 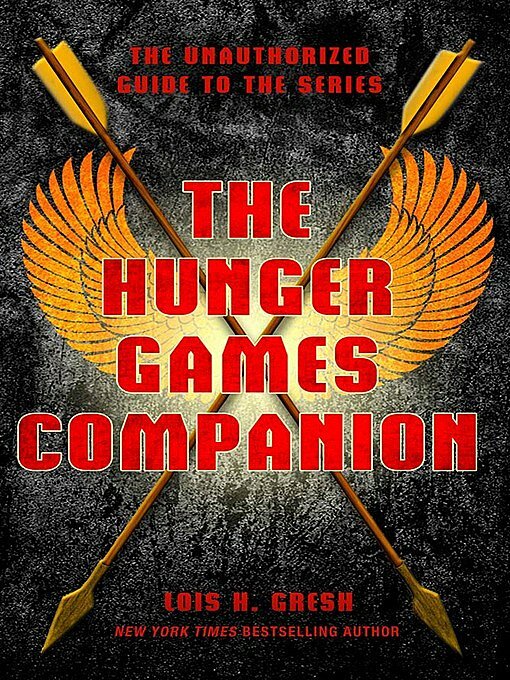 THE HUNGER GAMES COMPANION by Lois H. Gresh. This unauthorized guide takes the reader behind the stage. The Hunger Games Companion includes fascinating background facts about the action in all three books, a revealing biography of the author, and amazing insights into the series’ main themes and features—from the nature of evil, to weaponry and rebellions, to surviving the end of the world. It’s everything fans have been hungering for since the very first book! This book is not authorized by Suzanne Collins, Scholastic Press or anyone involved in the Hunger Games movie. THE UNOFFICIAL HEROES OF OLYMPUS COMPANION by Natalie Buczynsky. Providing everything you’ll need to become a Hero of Olympus, the book looks back at the stories of Percy Jackson while exploring how Riordan hints at but keeps readers guessing what’s in a store for Jason, Piper and Leo. 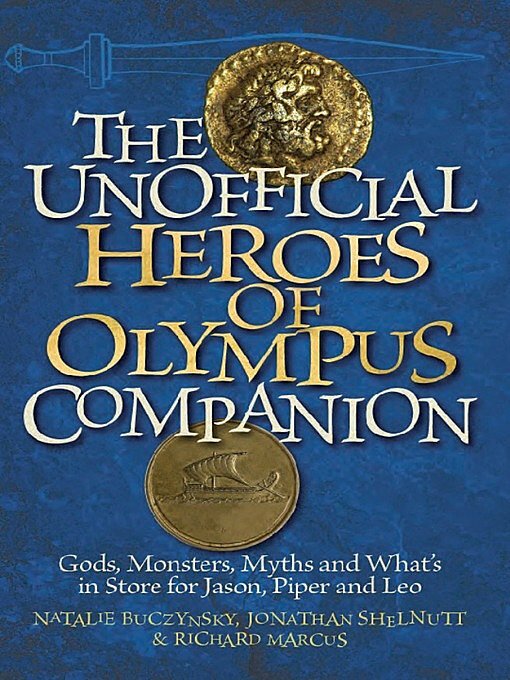 In this handy companion, the Olympic gods are fully detailed, from origin and family relationships to famous tales and an expressive illustration, including: Zeus, Hera, Poseidon, Athena, Apollo and Aphrodite. This book is an independent and unauthorized fan publication. 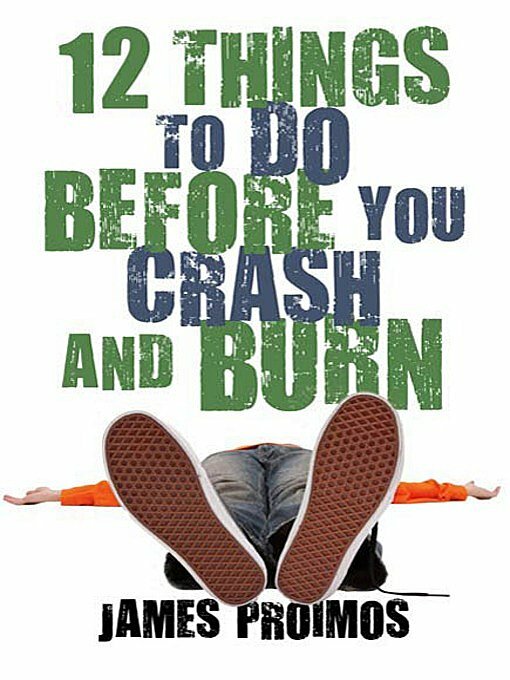 12 THINGS TO DO BEFORE YOU CRASH AND BURN by James Proimos. James “Hercules”Martino has until the end of the summer (a.k.a. two weeks) to accomplish the twelve tasks given to him by his Uncle Anthony. The tasks will take him to the far reaches of Baltimore, lead him to a Beautiful and Unattainable Woman, and change the way he sees his past, present, and future. Spare in words, but abundant in big ideas and laugh out loud humor, James Proimos has crafted a novel for any teenager who’s ever had a complicated relationship with a parent. In other words, everyone. Which book is at the top of your To Be Read List this week?